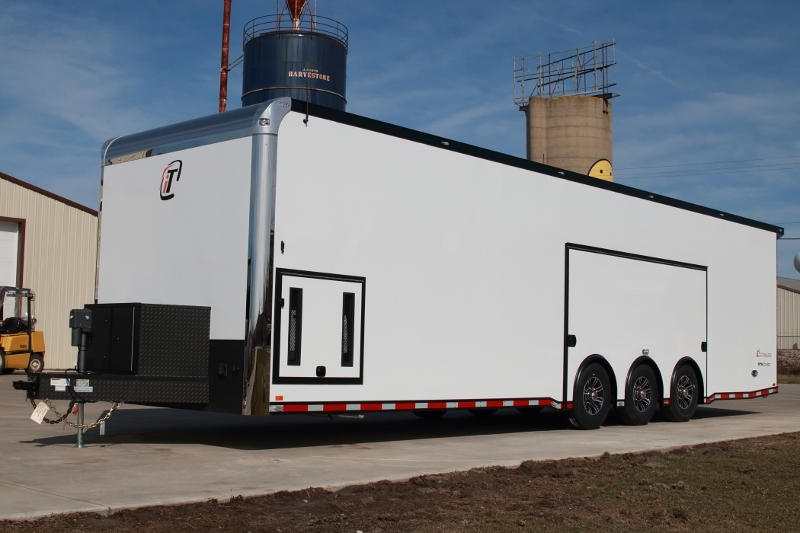 Custom 34' RPM Trailer Sales original race trailer design. 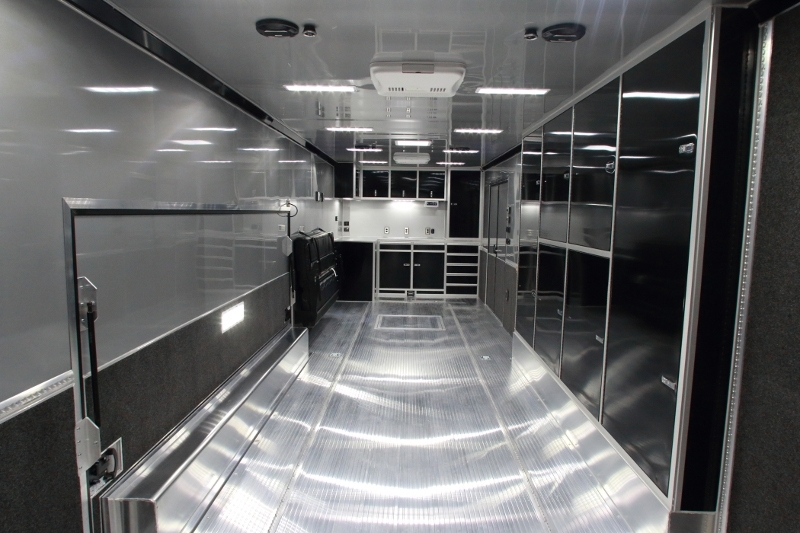 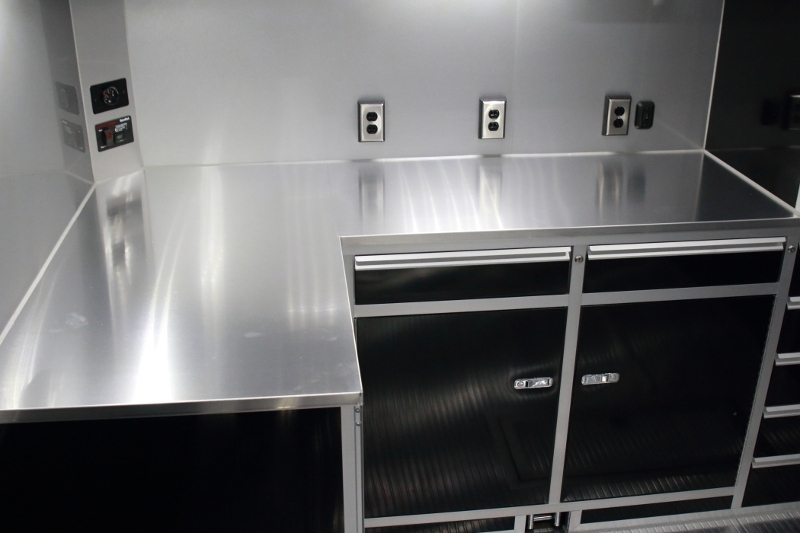 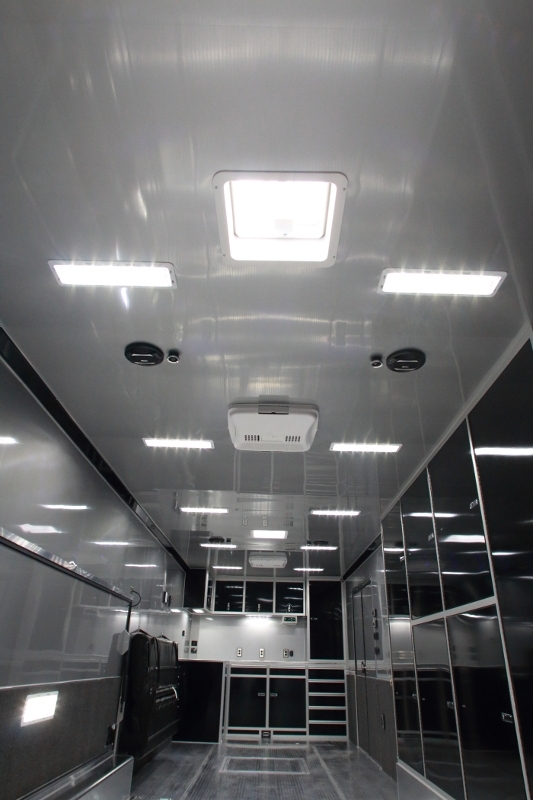 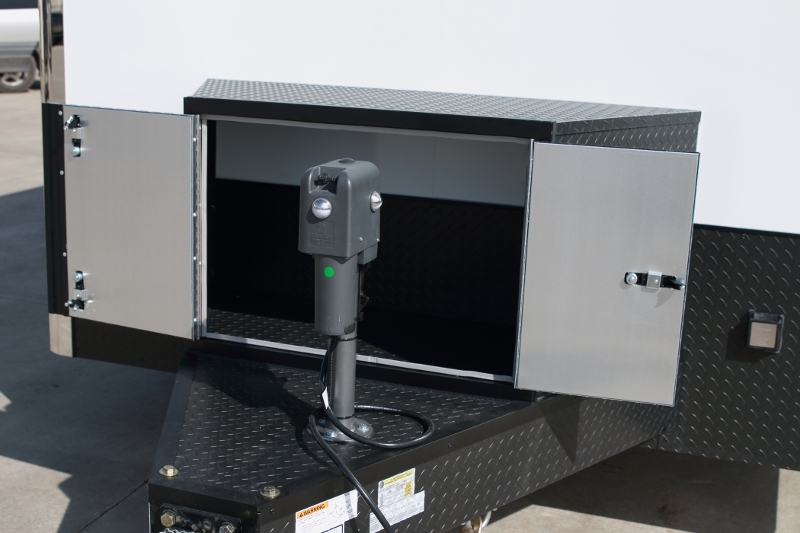 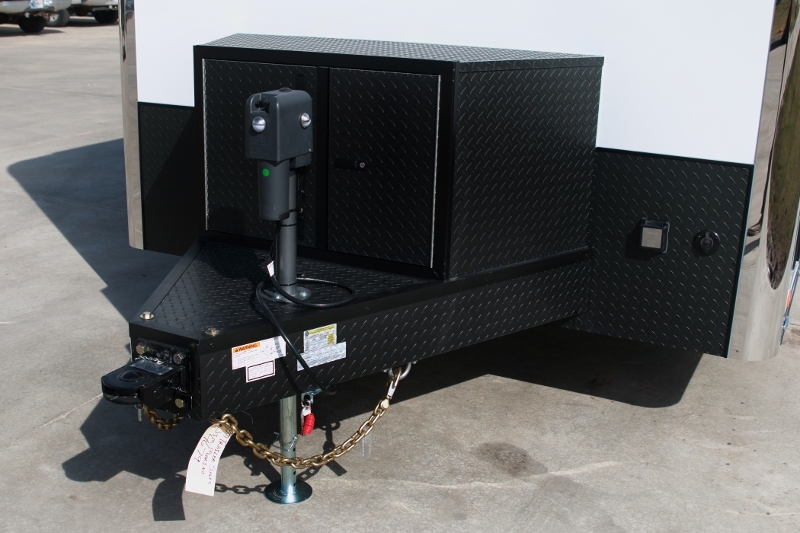 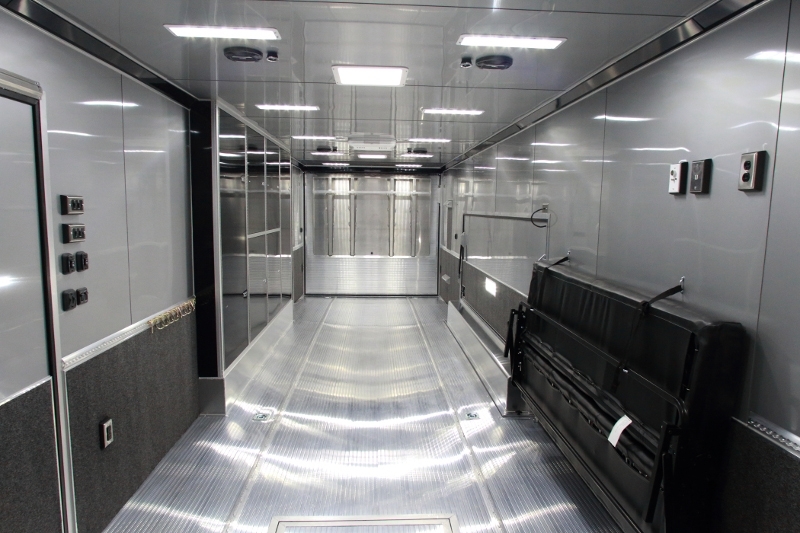 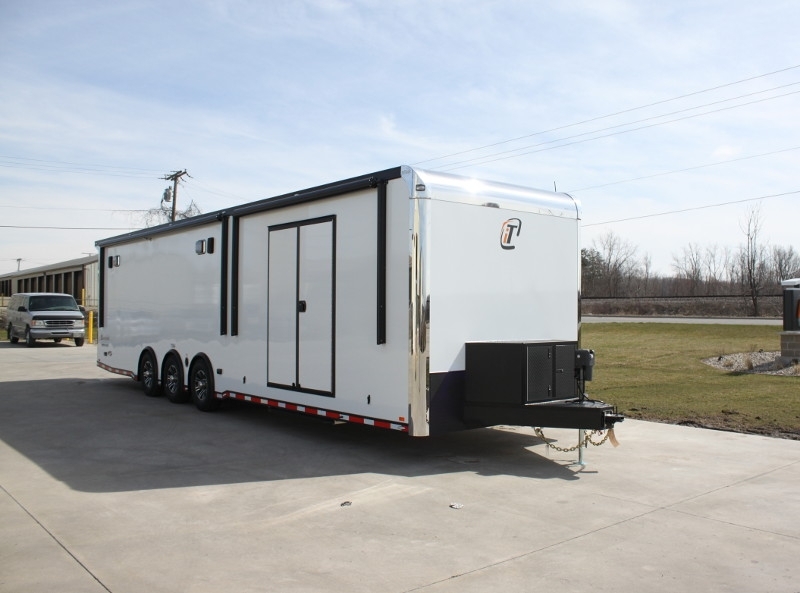 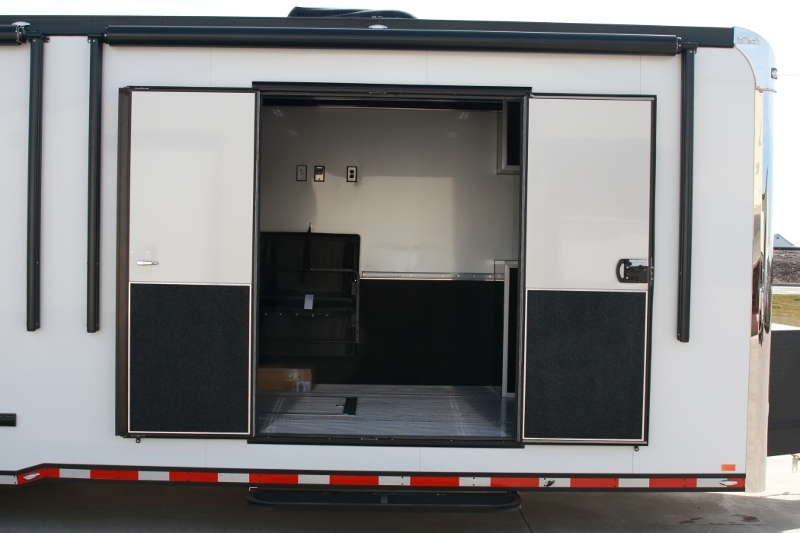 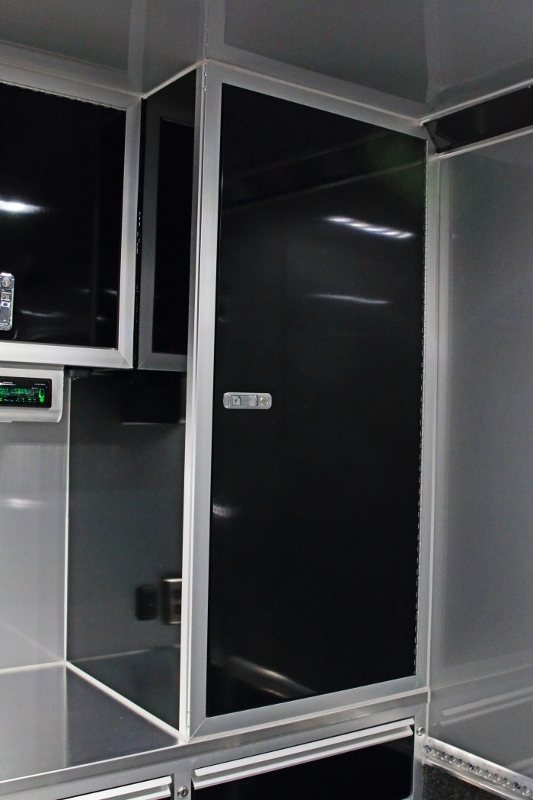 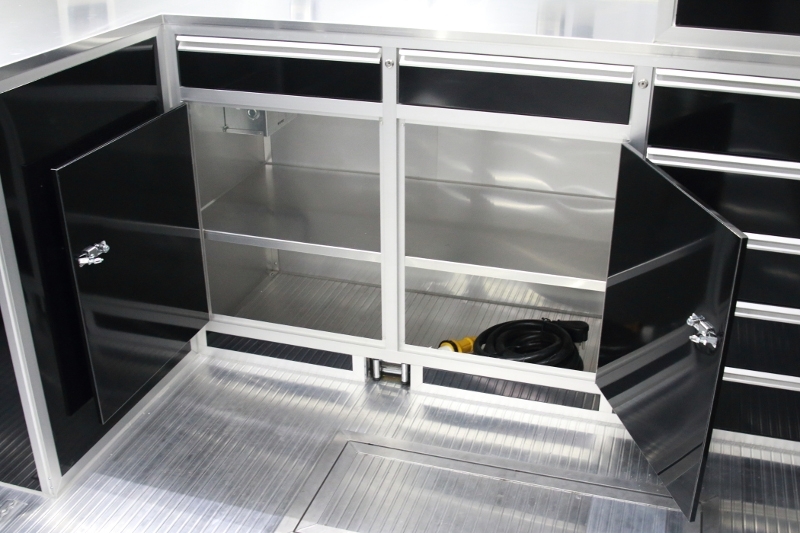 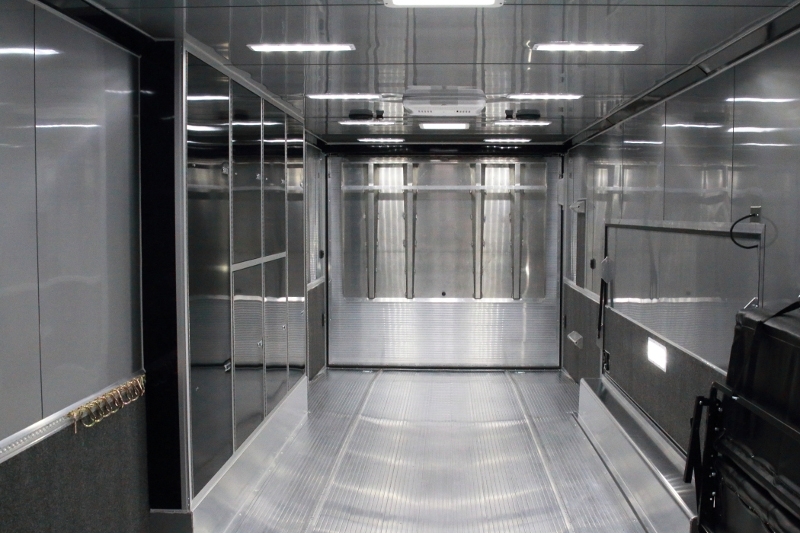 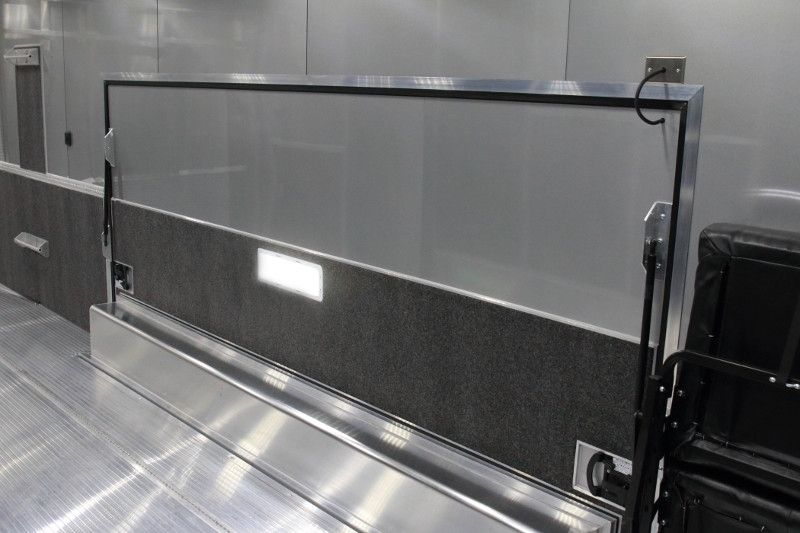 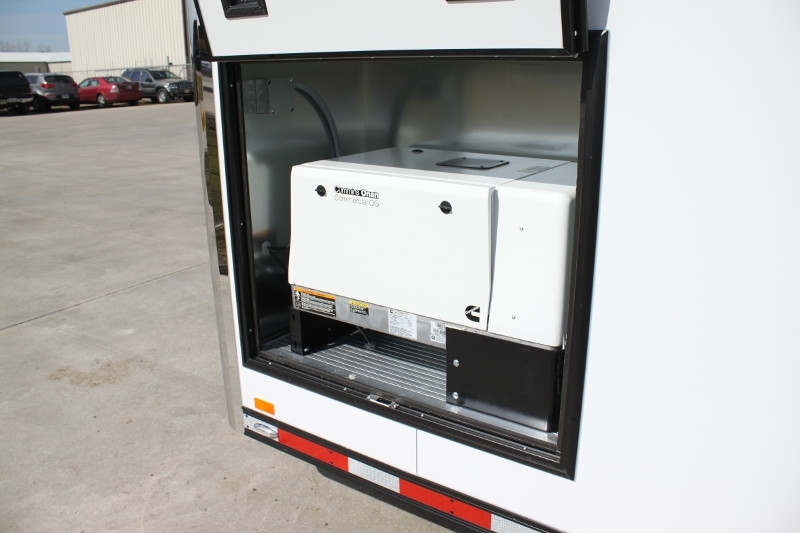 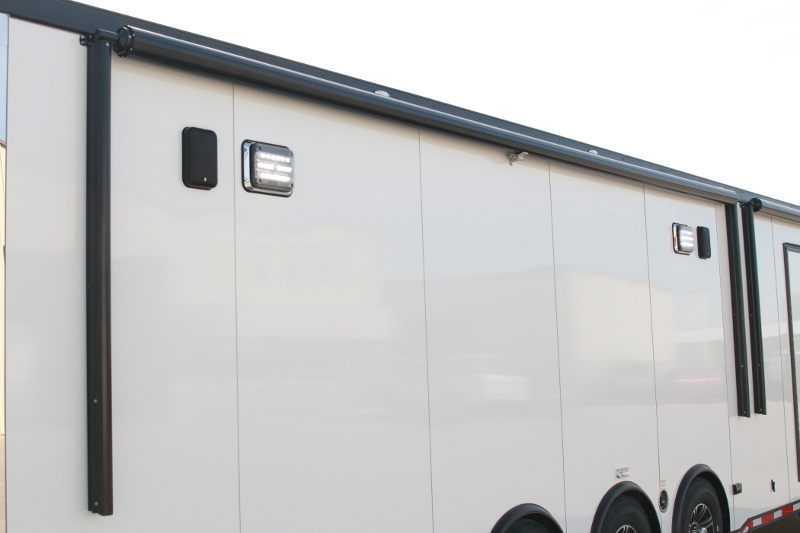 Loaded with custom features, RPM Trailer Sales hit this inTech Aluminum Trailer out of the park. 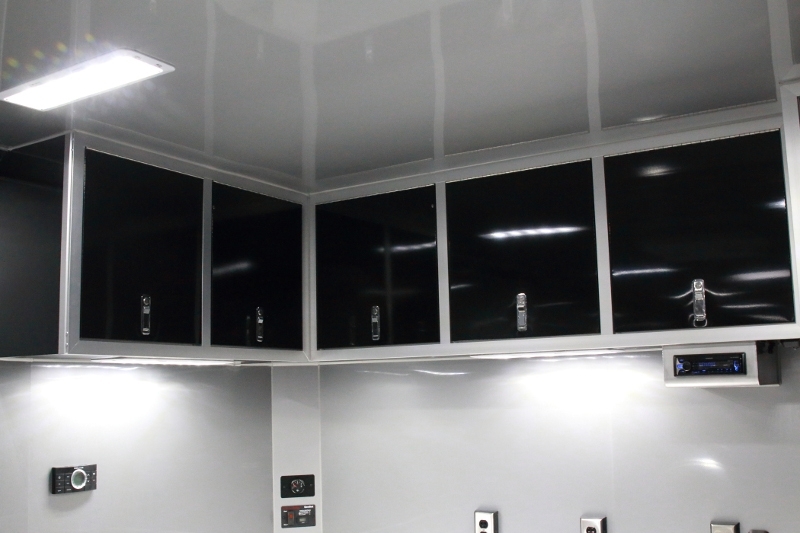 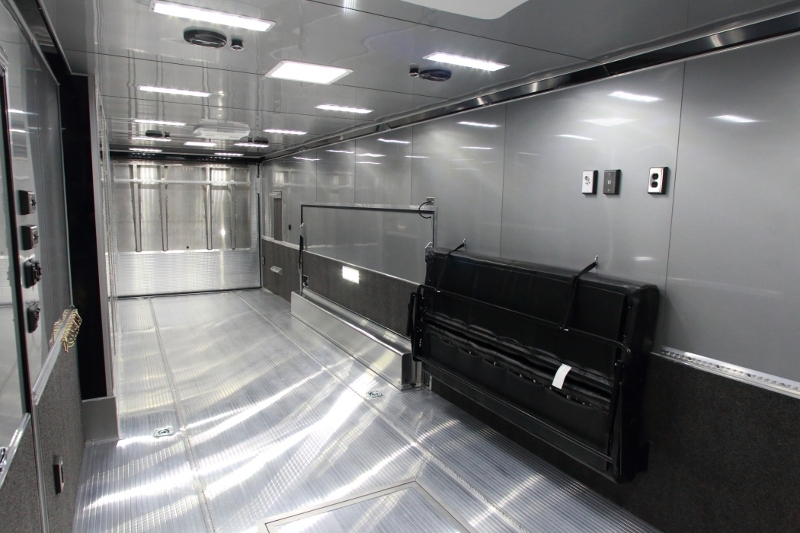 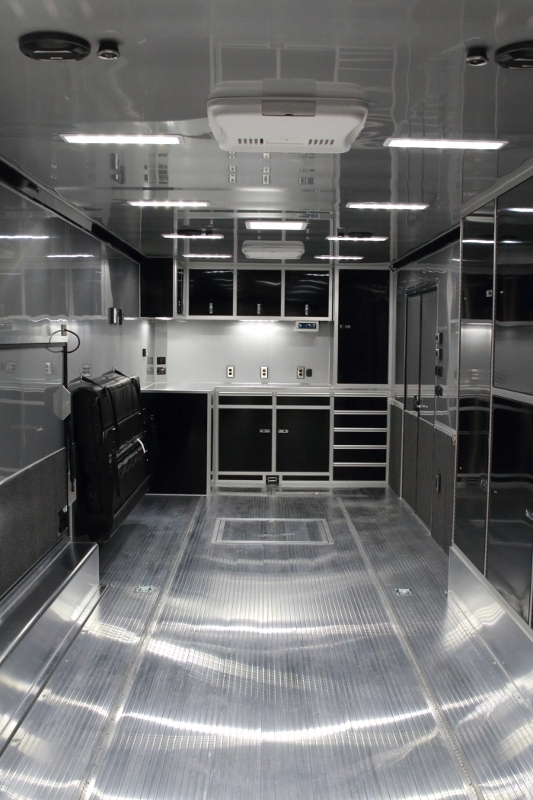 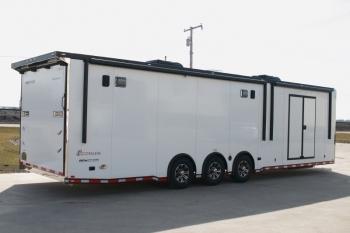 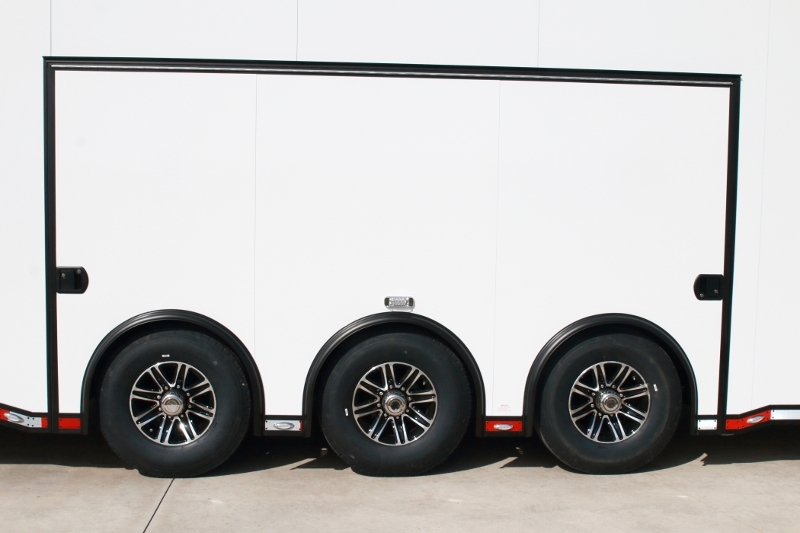 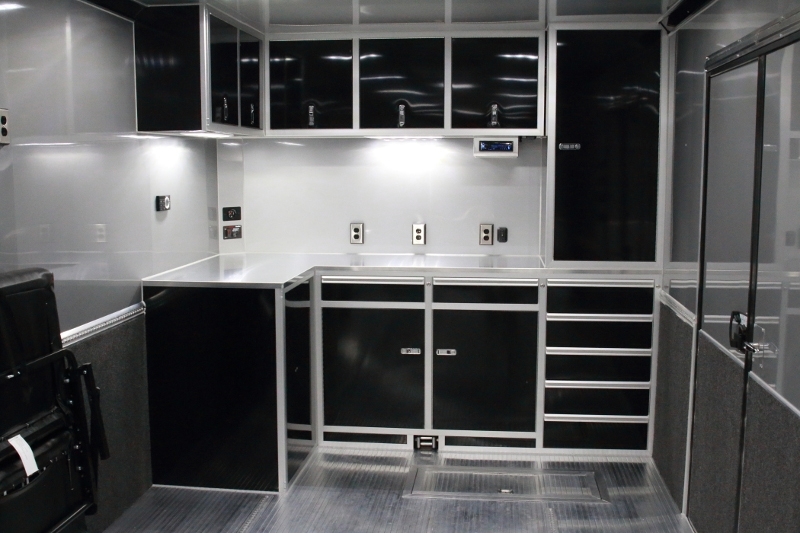 Take a look at this must see 34' custom race car hauler and all its amazing features.